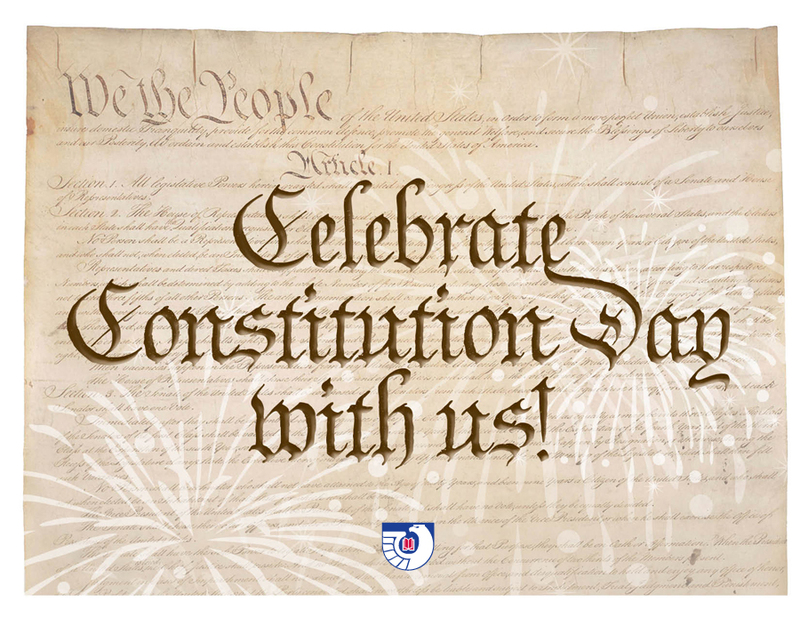 Sept. 17: Constitution Day Celebration at Wells Library! September 17th is Constitution Day which celebrates the birthday of our United States Government - the day the United States Constitution was formed and signed by our founding fathers. The Government Information, Maps, and Microforms Services department (GIMMS), found on the second floor of the East Tower in Wells Library, will be celebrating Constitution Day with giveaways, trivia, and information about our Constitution! The first 5 people to arrive to GIMMS who have proof of voter registration will win a pocket constitution or a Ben Franklin "Ben's Guide" temporary tattoo! Come say hello and celebrate the founding of the United States Government!